Last night, Blizzard Entertainment hinted at a new project, which led to many waiting in excitement for the actual announcement. Today, Blizzard have revealed a new partnership system with streamers on Twitch, to widen the audience of those currently playing the World of Warcraft: Legion Beta. The blog post released early this morning spoke of an in-game adventure that players would take part in: characters would be asked to travel to various locations within the game and kill a specific demon, of which they must screenshot. 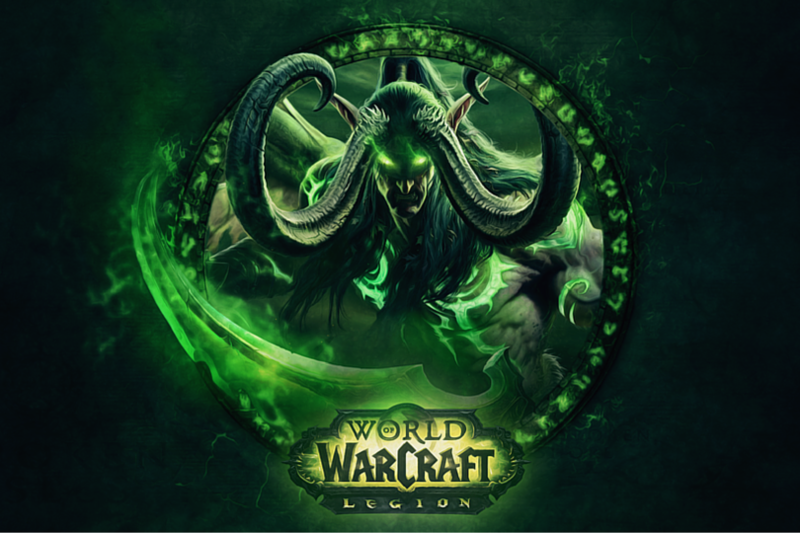 Participating streamers (including Towelliee, Venruki, Bajheera, Swifty, and more) will then choose the best screenshot of those using the hashtag, and the winner awarded a World of Warcraft: Legion Beta key. With only two hours to hunt down the in-game enemies, players must be quick-to-act if they wish to join the thousands of other players on the Beta.